The Bauer Nexus protective lineup has been built off a classic fit platform to provide a volume fit for ultimate coverage with controlled movement. 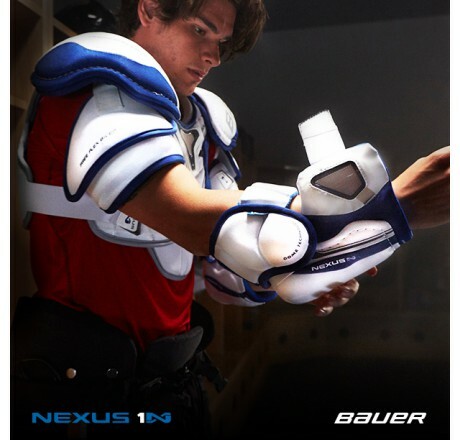 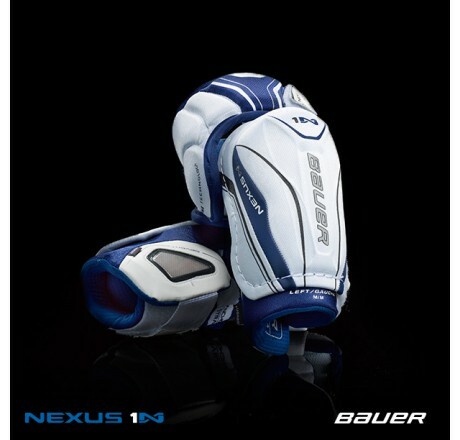 The Nexus 1N elbow pads, the top tiered model in this protective line, features Seven+ Technology, a technology tested and proven in some of Bauer’s current helmets. 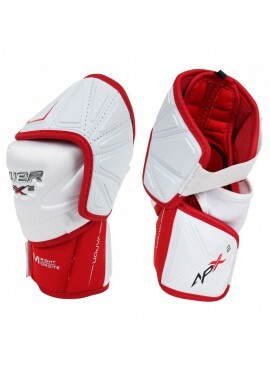 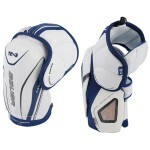 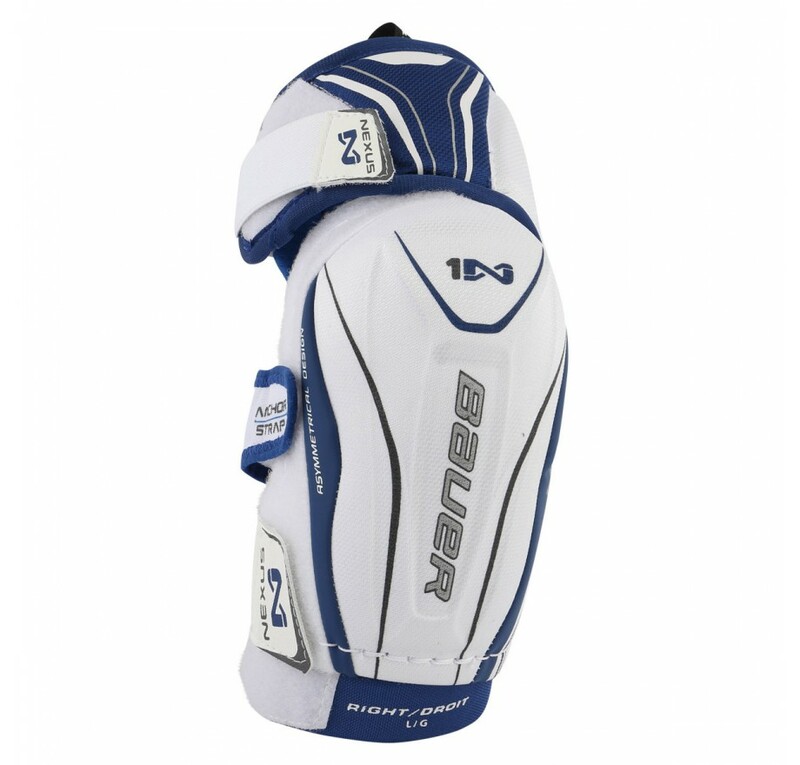 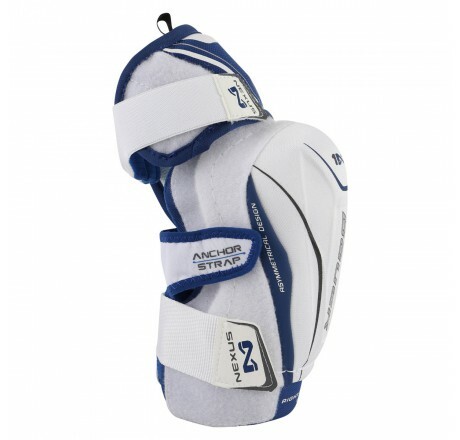 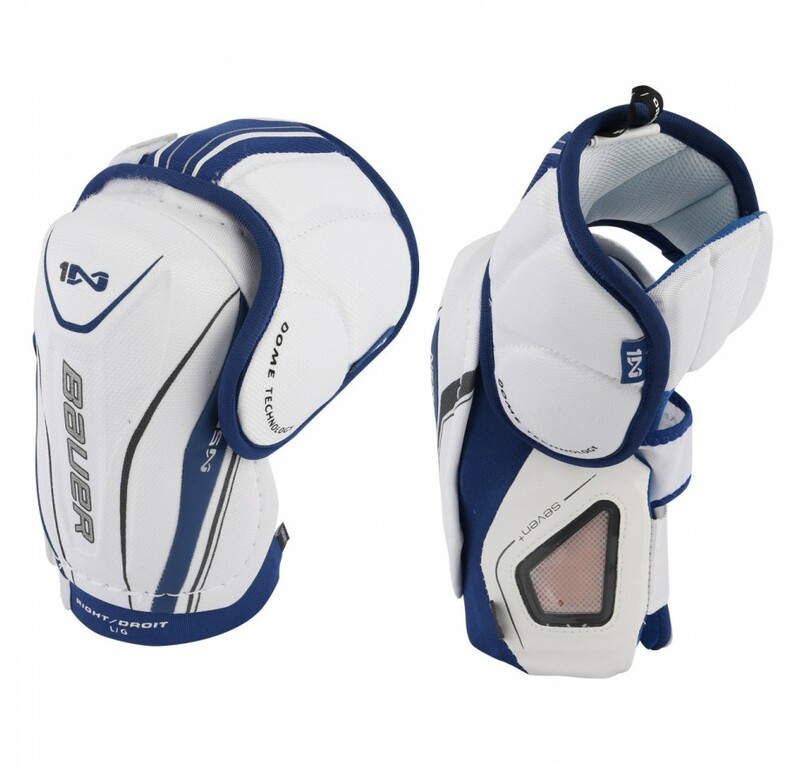 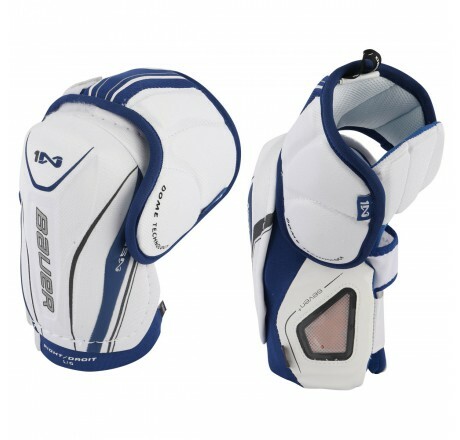 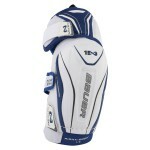 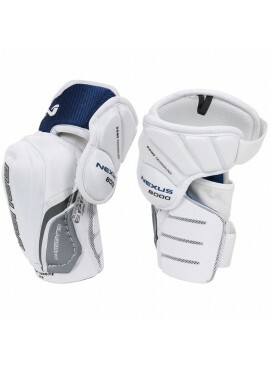 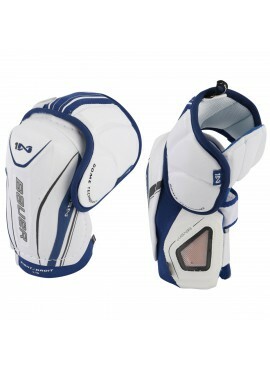 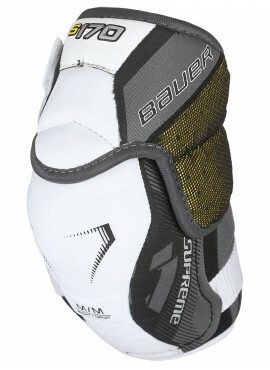 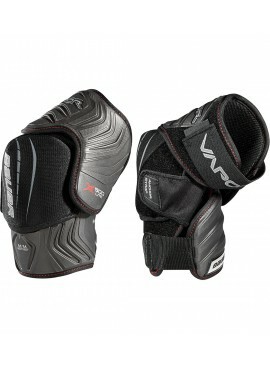 This along with other high quality foams and plastics take the 1N elbow pads to new heights in pro level protection. 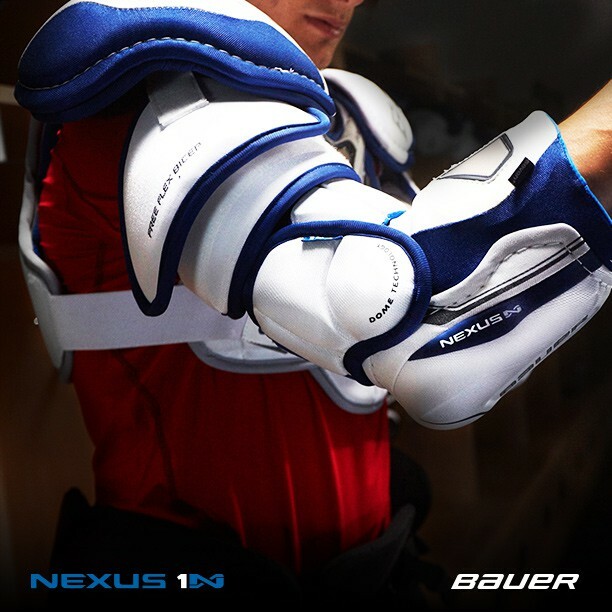 Player Profile: Built off a classic fit platform, the Nexus protective line provides a volume fit for ultimate coverage with controlled movement. General Sizing Instructions: Measure the length between the shoulder pad and the cuff of the glove. 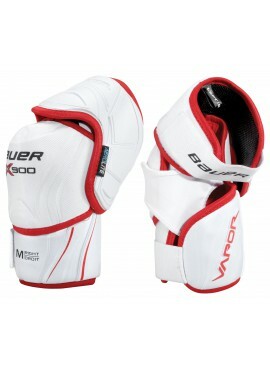 Match the player’s measured size to the size of the elbow pads by inches. 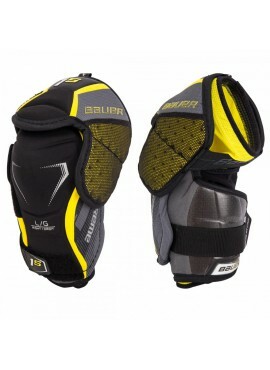 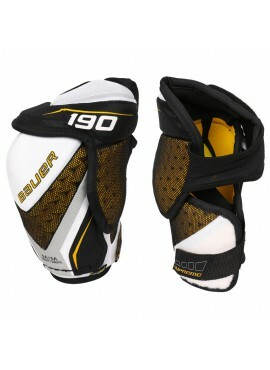 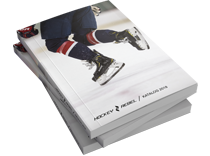 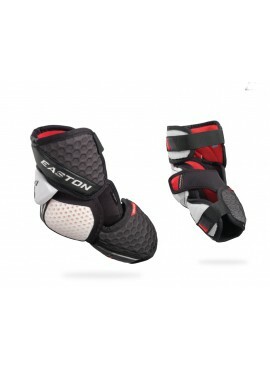 Determine the level of play and the level of protection necessary. 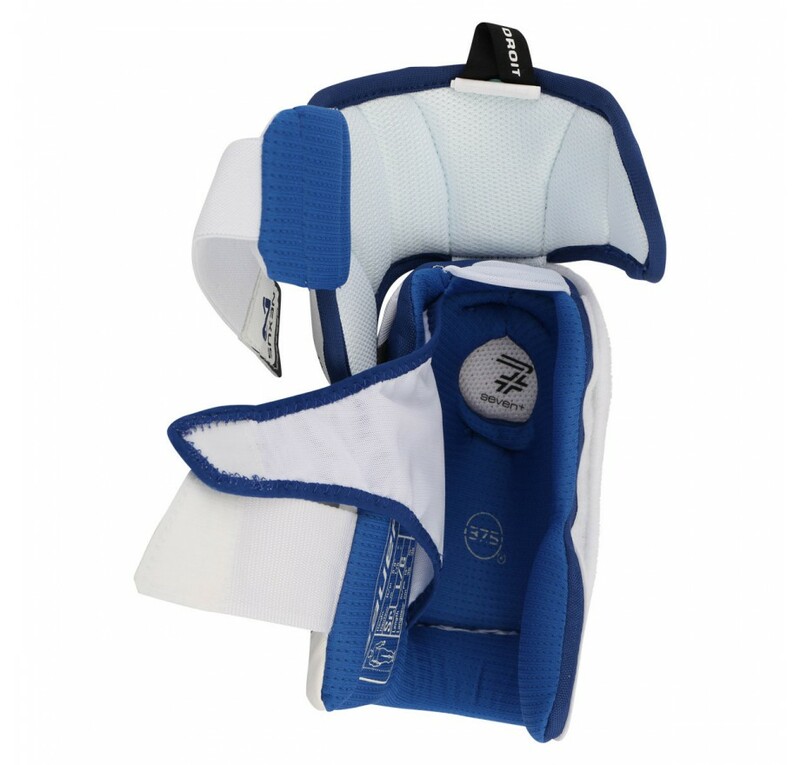 When fastened securely, there should be no gap between the pad and either the biceps extension of the shoulder pad or the cuff of the glove. 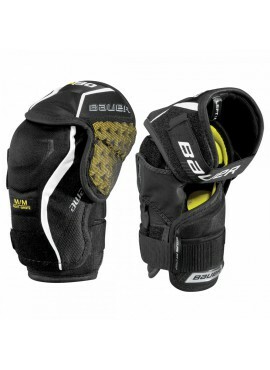 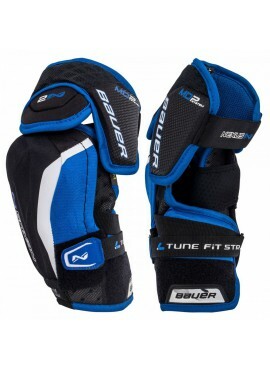 The elbow pad should not slip or move while fastened. 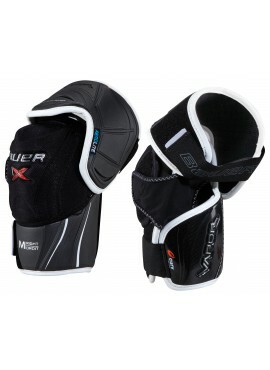 Players who wear a short cuff style glove should choose the longer model of elbow pad.